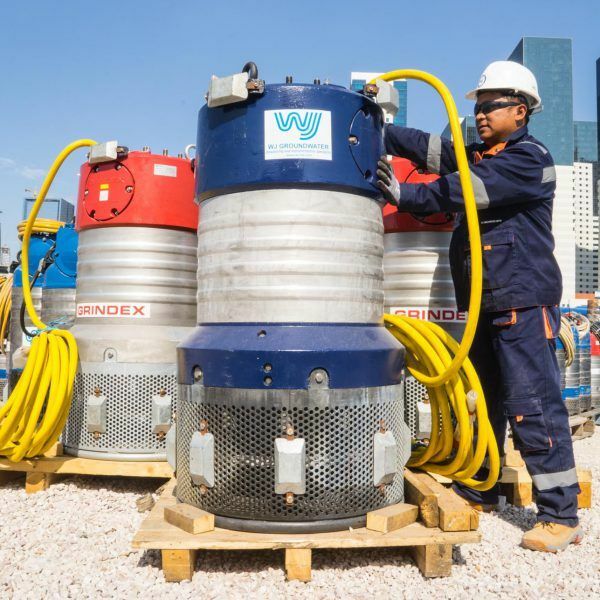 WJ Middle East provides a wide range of services to meet all your groundwater needs. 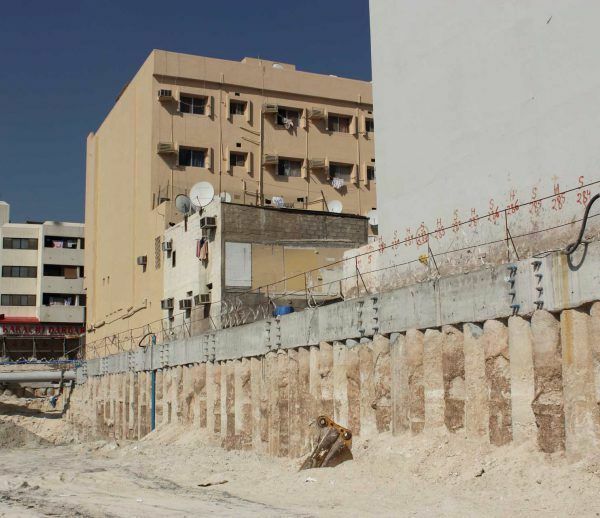 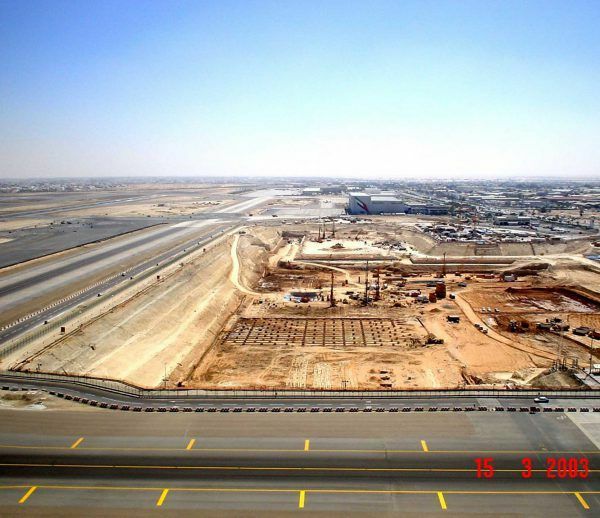 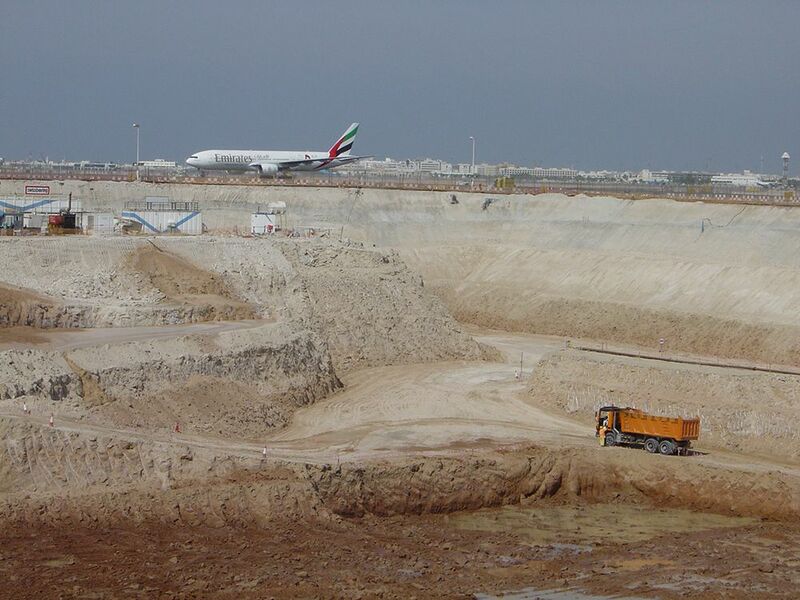 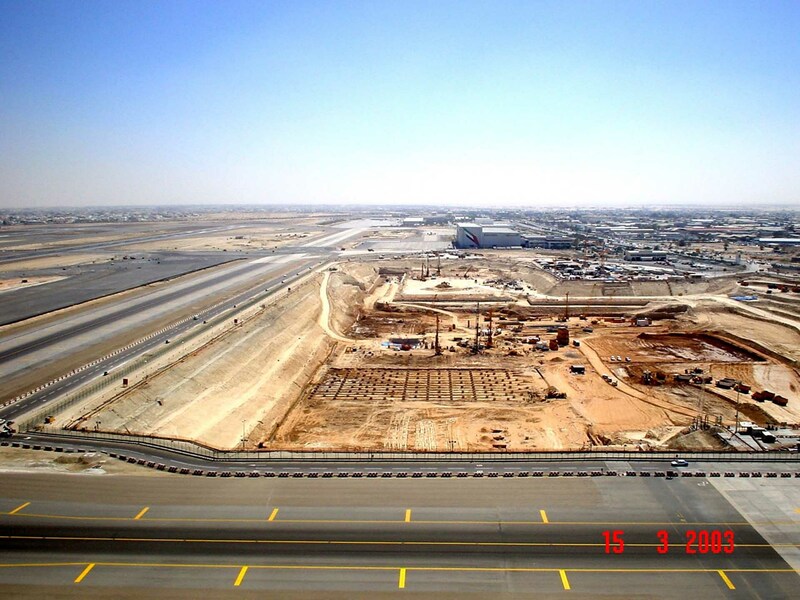 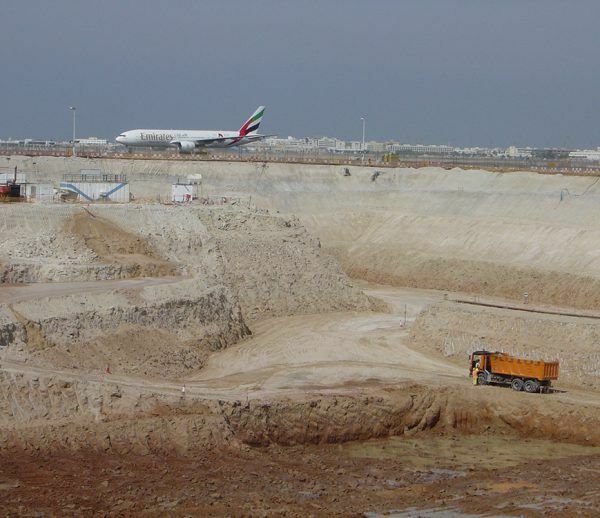 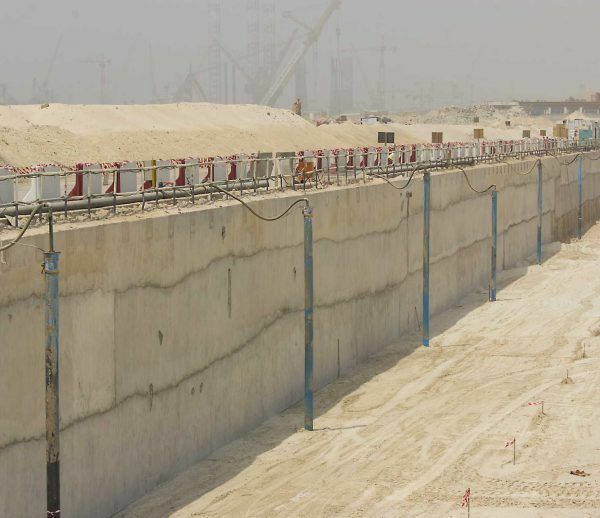 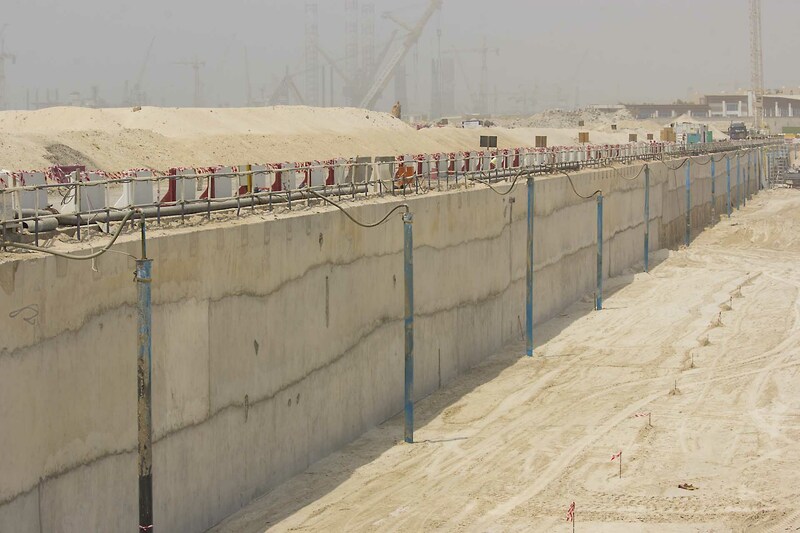 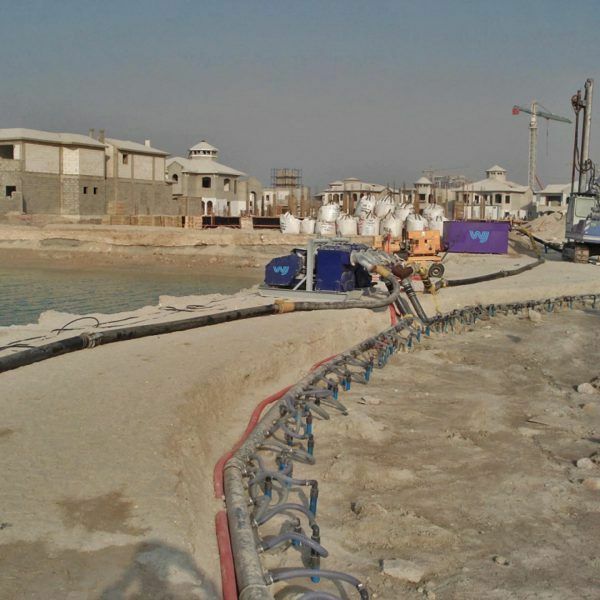 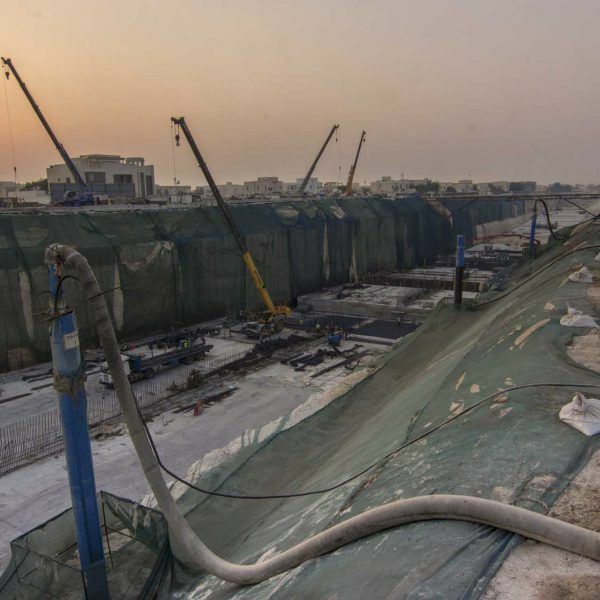 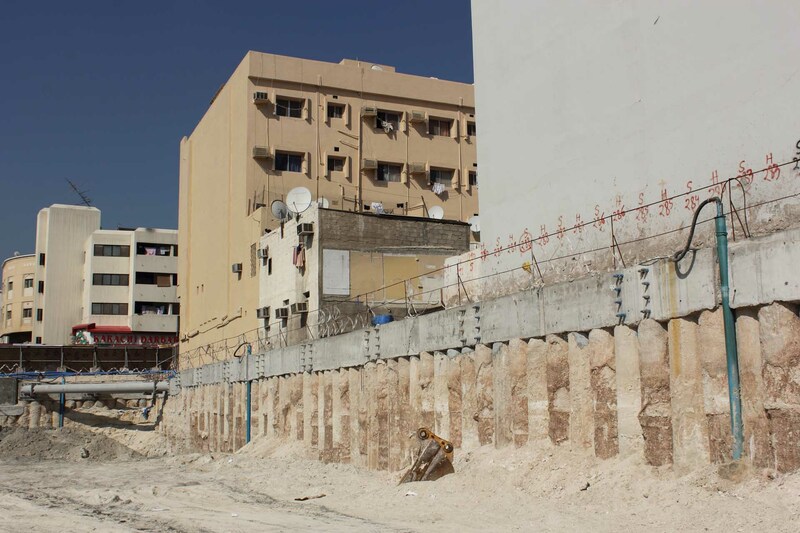 WJ Middle East leads the field in design, installation and maintenance of dewatering systems for construction sites of all sizes and depths. 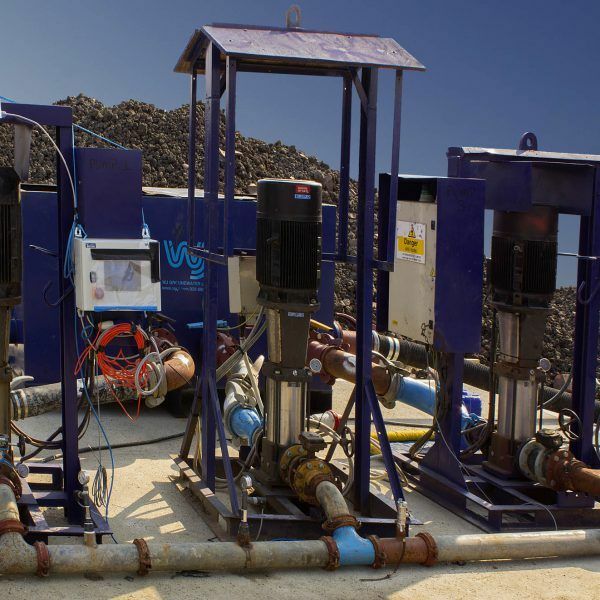 We design, install and operate four primary types of dewatering systems: deepwell systems, wellpoints systems, sump pump systems, and ejector well systems.